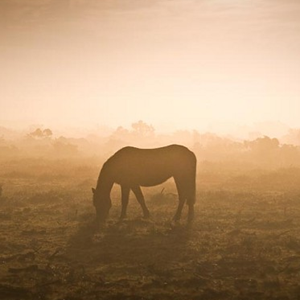 Bramshaw Parish Council presides over a collection of hamlets (Bramshaw, Brook, Canterton, Dazel, Fritham, Furzley, and Penn), located within the New Forest National Park, 10 miles west of Southampton. There were originally two separate Parish Councils, Bramshaw (West) and Bramshaw (East), which were unified in 1932. The name Bramshaw is believed to derive from an Old English word for 'bramble bush wood'. 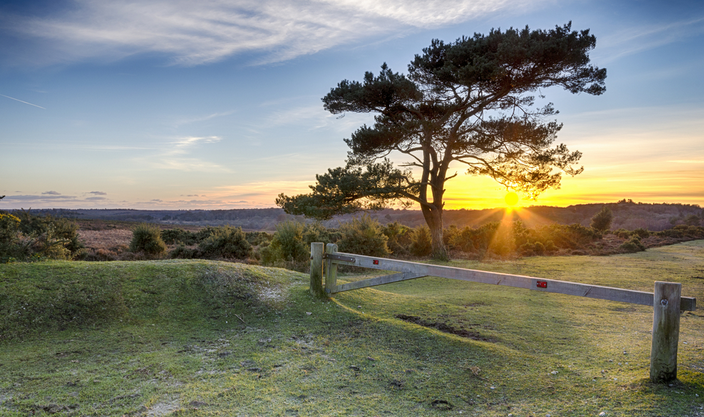 Bramshaw is a village and civil parish in the New Forest National Park. 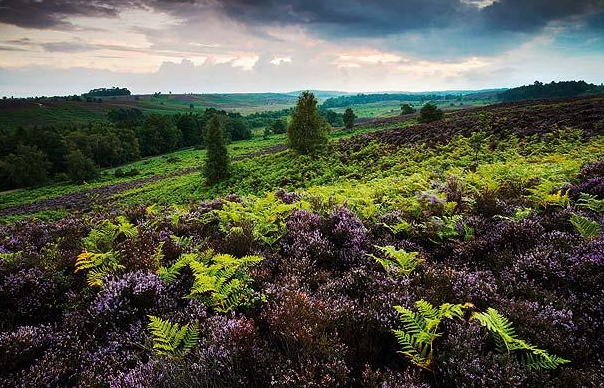 It includes large tracts of land owned by the National Trust, and Crown Land administered by the Forestry Commission. 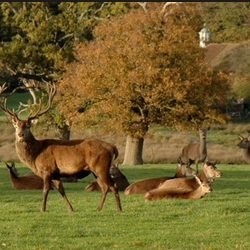 Bramshaw Commons, owned by the National Trust, comprise some 575 hectares (1,420 acres) of manorial wastes and commons. 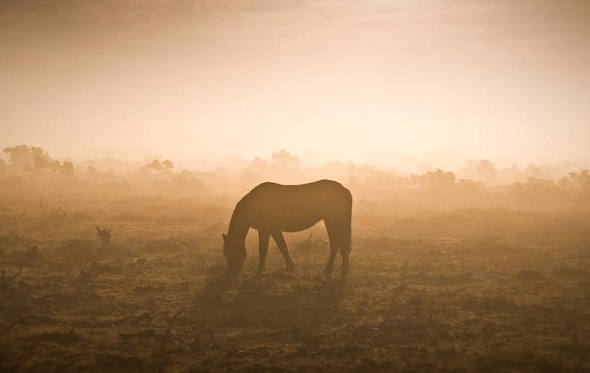 It's some of the best surviving example of lowland heath in Europe, and continues to be managed by the common grazing of ponies, pigs, donkeys, cattle, and sheep. 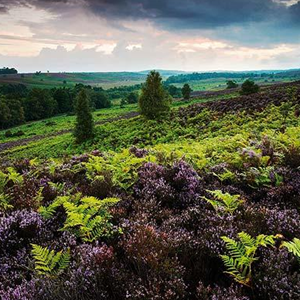 The area is also renowned for the quality of walks and cycle routes. 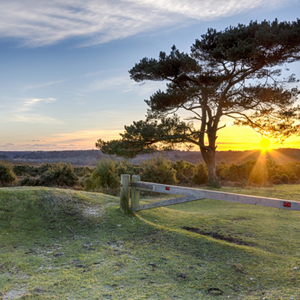 Pipers Wait is the highest point in the New Forest, 129 metres above mean sea level. Studley Castle, a 14th-century Royal Hunting Lodge. Stocks Cross (the intersection of Furzley Lane and the B3079) is the site of a former stocks and gallows, which were still in use in 1831. Rufus Stone a memorial to the former king of England William II who was also known as William Rufus so the tales go because of his ruddy complexion. There have been reports of a ghostly procession that follows the route that Williams body took back to Winchester where it now rests. Archaeological remains, dating back to the Bronze Age, have been found at some of the forests barrows on Stagbury Hill, one of the parks scheduled ancient monuments. Saint Peter's church belonged at an early date to the Premonstratensian priory of Britford. In 1158, however, Henry II granted the church to Salisbury cathedral, when it was appropriated to the resident canons, and from that date the patronage was in the hands of the Dean and chapter of Salisbury. The current church dates from the 13th century, albeit with many later additions. The earliest part of the church is the west end of the nave, which is of mid-13th-century date, and there is a cambered beam roof of late 15th century date. Much of rest of the church, including the chancel and vestry, are of 19th century construction.